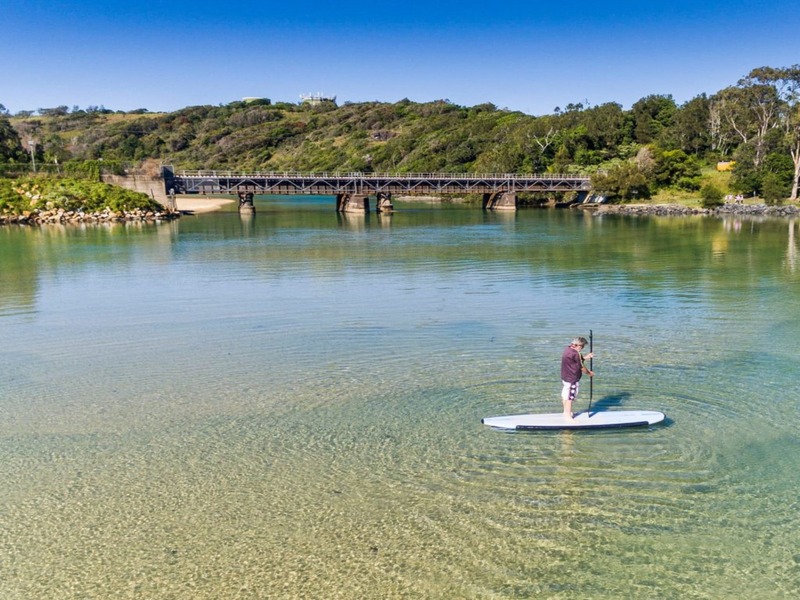 Located on the beautiful Boambee Creek at Sawtell, this picturesque reserve is the ideal destination for families, groups and anyone seeking a tranquil setting to relax. 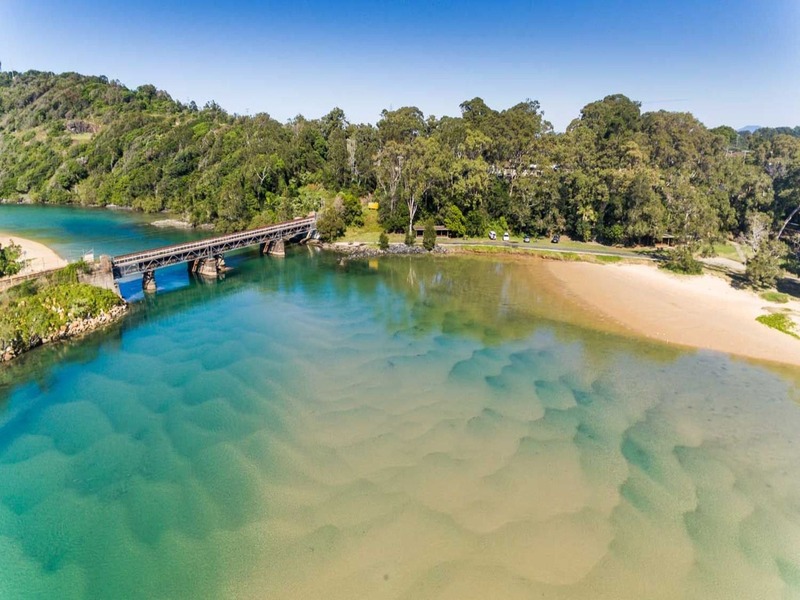 Enjoy the safe swimming, sandy beach, children's playground, shady trees and grassed areas with free barbecues. 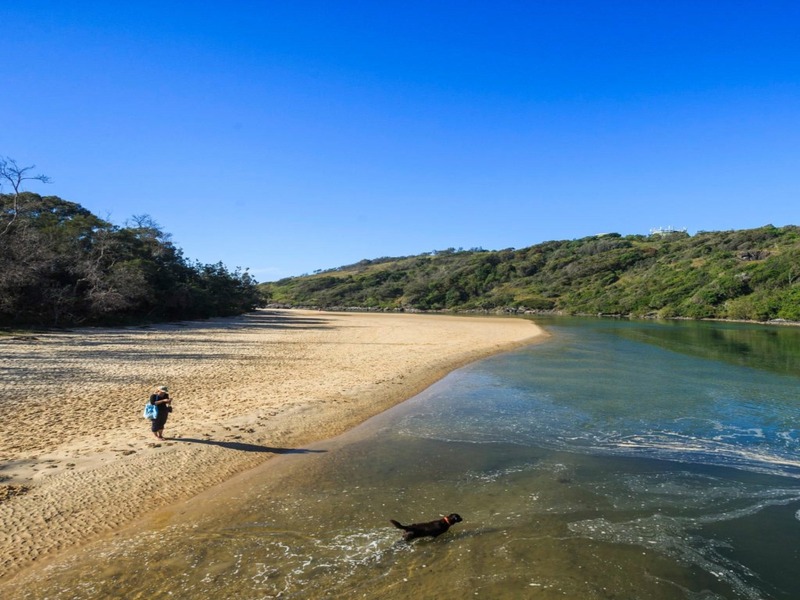 Also the estuary for paddling, paddle boards and fishing and stroll the Solitary Island Coastal Walk trail. 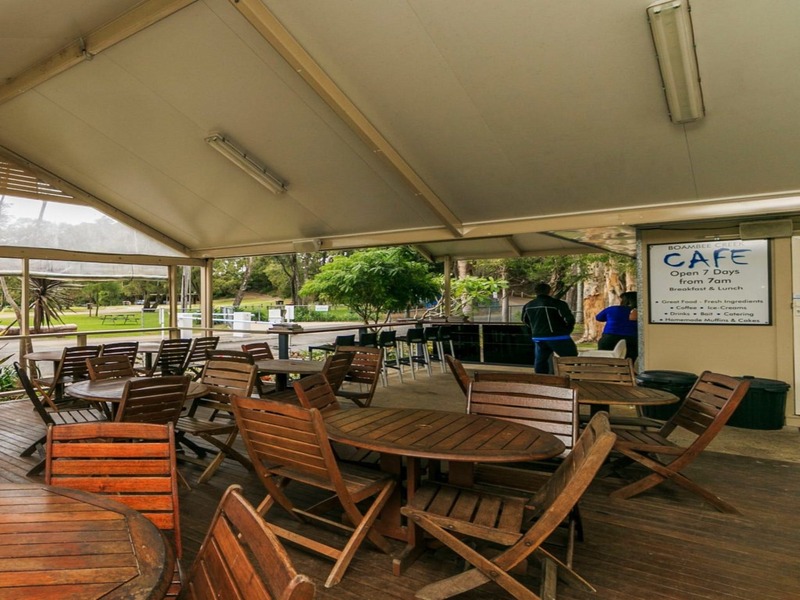 There is a cafe on site and the shelters for hire (day reserve only) make it ideal for birthday parties, family get-togethers and club and community celebrations. Dogs welcome on leash, subject to Reserve Managers discretion.